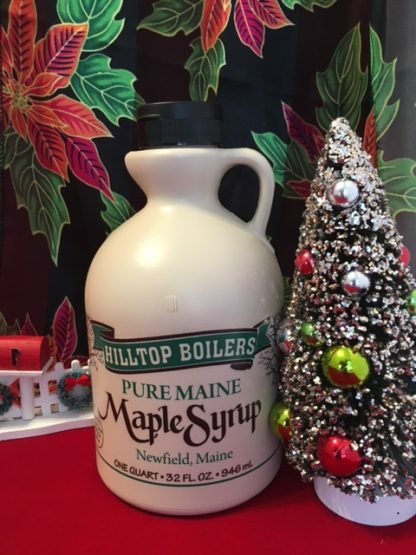 Each month for a year, the recipient of this ultimate Christmas gift will receive in the mail a quart of our award winning maple syrup in a flip top jug. 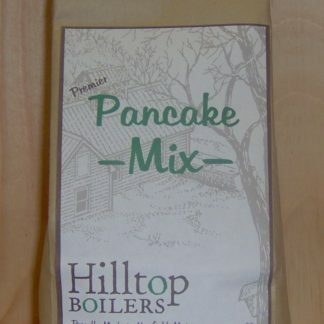 Rich and thick pure Maine Maple Syrup! 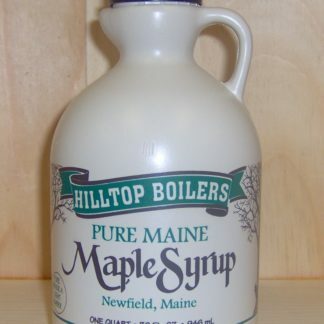 This jug of maple syrup stores perfectly in the refrigerator door and will typically last a family for many breakfasts. 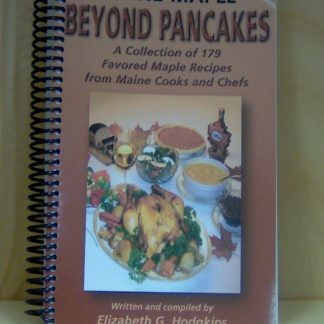 Give the Christmas gift that really will last all year long. Give a quart of maple syrup, to someone that you love, each month for a year. 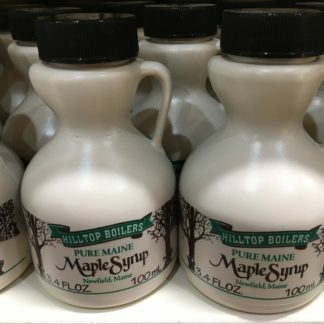 During the first week of each month, we will ship a new quart for maple syrup to restock their supply for a total of 12 quarts! 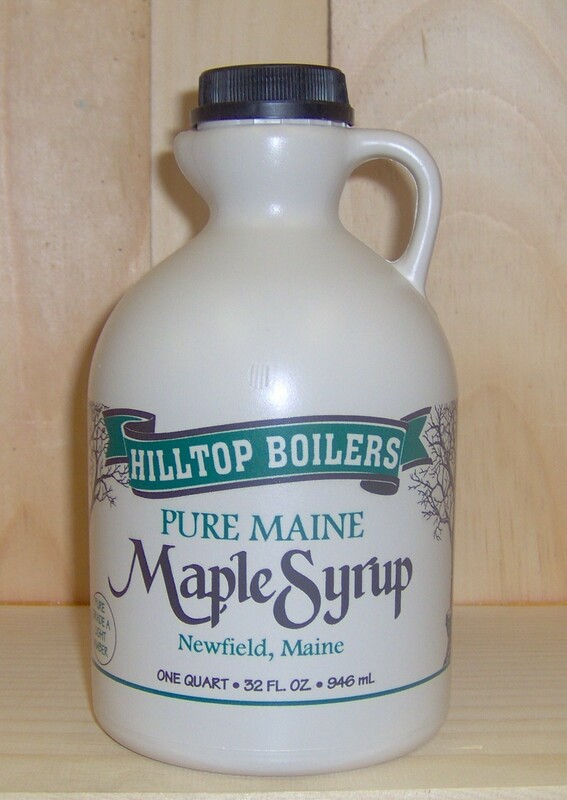 Quart- 32 ounce jug each month for a total of 3 gallons of Pure Maine Maple Syrup.